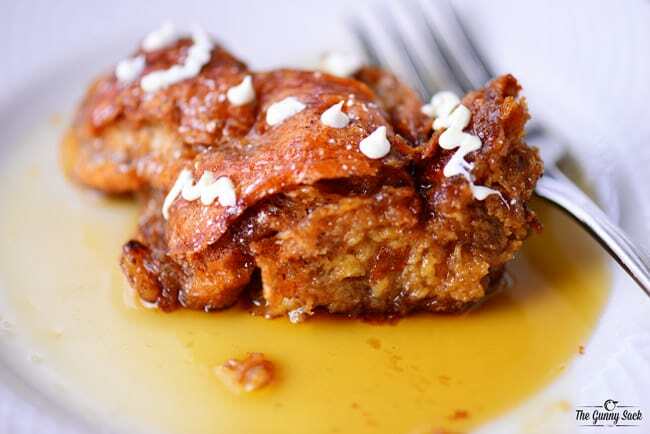 Try this Gingerbread Man French Toast recipe for Christmas morning or a weekend during the holiday season. Kids will love having gingerbread men for breakfast! This gingerbread man French toast recipe is something I was planning to make last year but ran out of time during the busy holiday season. Start by using a gingerbread man cookie cutter to cut shapes out of croissants. I used large croissants and was able to get two gingerbread man from each one. If you use smaller croissants, you will only be able to get one gingerbread man out of each croissant. Put melted butter, half-and-half, eggs, sugar, mild molasses, ground ginger, ground cinnamon, ground allspice, ground nutmeg, and ground cloves in a wide bowl and whisk together. 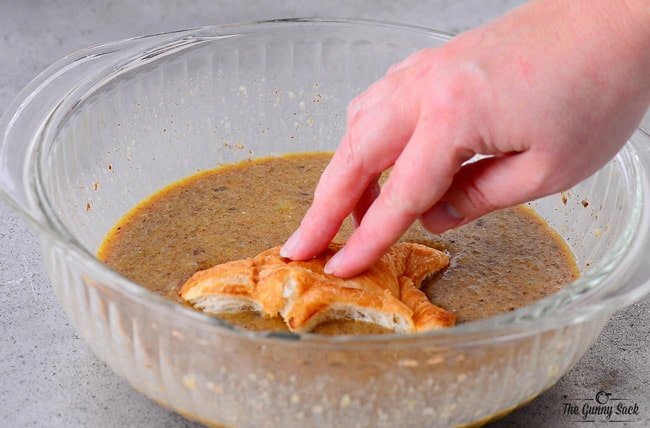 Dip the gingerbread man croissants into the egg mixture. Line the egg soaked gingerbread men in a greased 9-inch loaf pan. Slowly pour the extra egg mixture over them. Cover with foil and bake at 350° for 20 minutes. Remove the foil and bake for an additional 15 to 20 minutes. Dust with powdered sugar before serving. 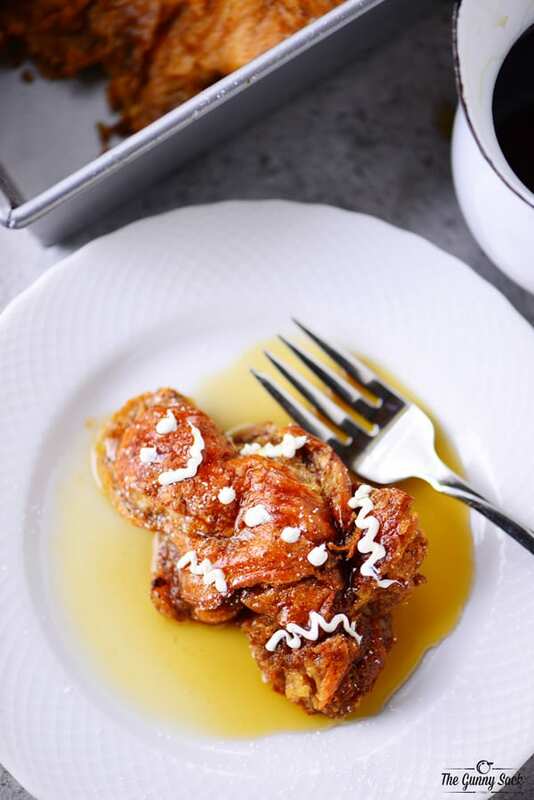 Bonus Tip: If you want to save time in the morning, prepare the gingerbread man French toast the night before, cover (but don’t bake) and place in the fridge overnight. Remove the pan from the fridge and set it on the counter while the oven is preheating. Bake as directed above. The Gingerbread Man French Toast is ready to eat but why not go the extra step and quickly decorate the gingerbread men. 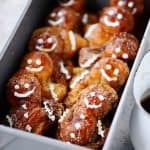 You can decorate them one at a time or decorate the visible parts of the croissant gingerbread men while they are still in the loaf pan. Melt white chocolate chips, white candy melts or vanilla almond bark in the microwave and stir until smooth. Spoon into a decorating bag and cut off the tip. Pipe on two eyes, a mouth, buttons, and squiggles at the arms and legs. 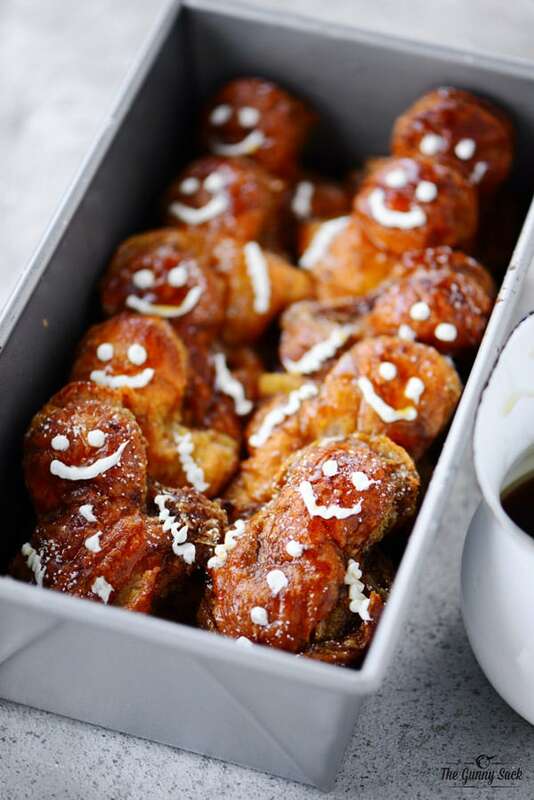 Serve these adorable French Toast Gingerbread Men with warm maple syrup. 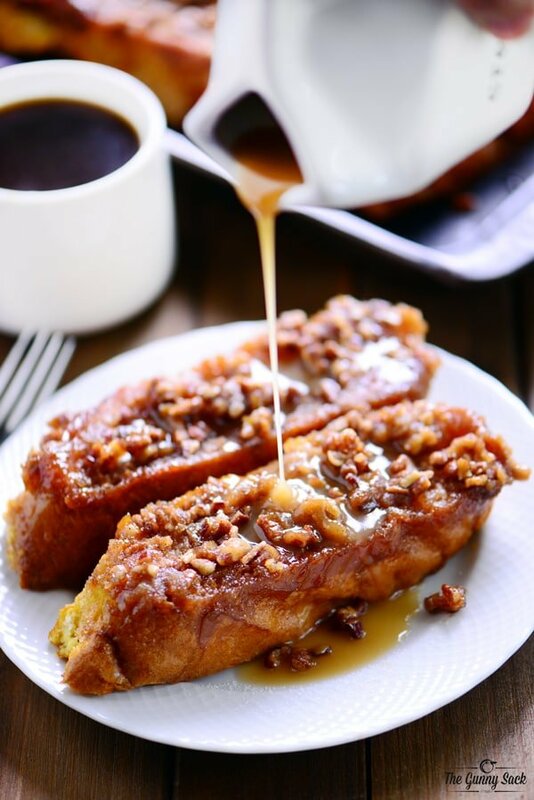 This Gingerbread Man French Toast recipe is perfect for Christmas morning or for a fun weekend breakfast during the holiday season. 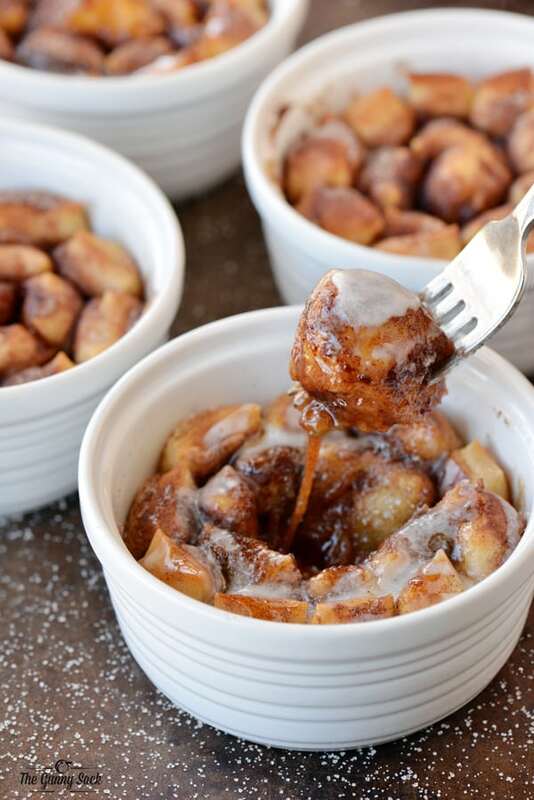 Your kids will love the idea of eating gingerbread men for breakfast! 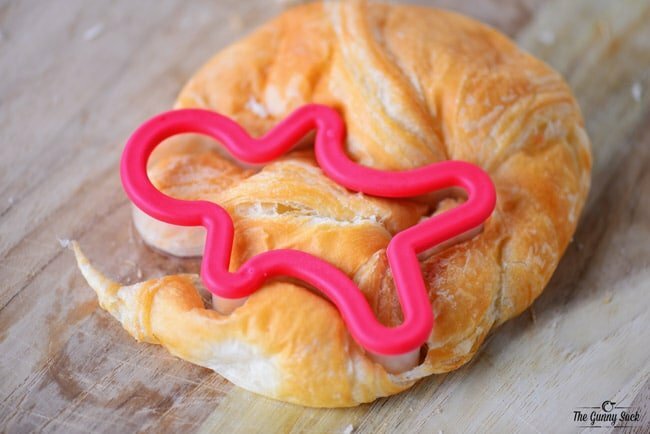 Use a gingerbread man cookie cutter to cut shapes out of croissants. Put melted butter, half-and-half, eggs, sugar, light molasses, ground ginger, ground cinnamon, ground allspice, ground nutmeg, and ground cloves in a wide bowl and whisk together. 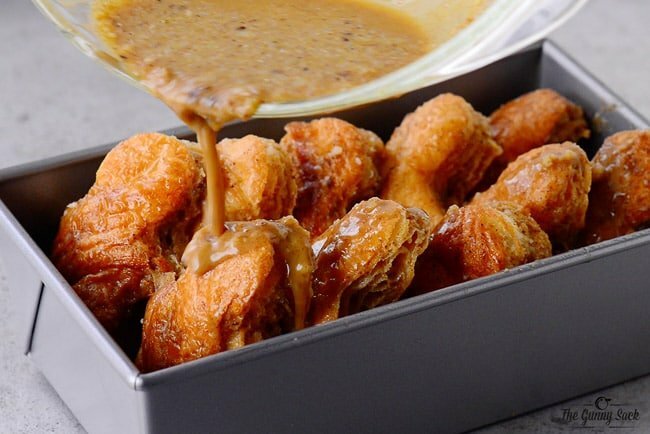 Dip the gingerbread man croissants into the egg mixture. 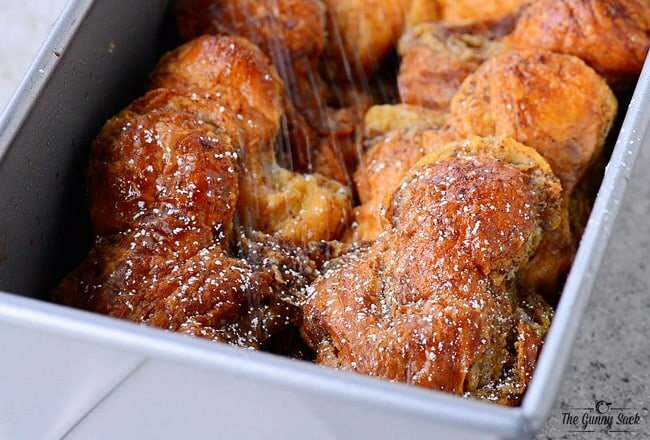 Line the egg soaked gingerbread men in a greased loaf pan. Slowly pour the extra egg mixture over them. 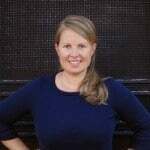 Optional: Melt white chocolate chips, white candy melts or vanilla almond bark in the microwave and stir until smooth. Spoon into a pastry bag and cut off the tip. Pipe on two eyes, a mouth, buttons, and squiggles at the arms and legs. Decorate one at a time or decorate the visible parts only of the croissant gingerbread men while they are still in the loaf pan. 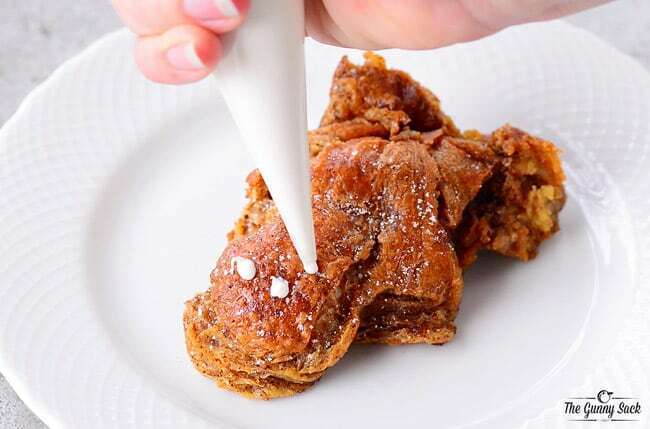 If you want to save time in the morning, prepare the Gingerbread Man French Toast the night before, cover (but don’t bake) and place in the fridge overnight. 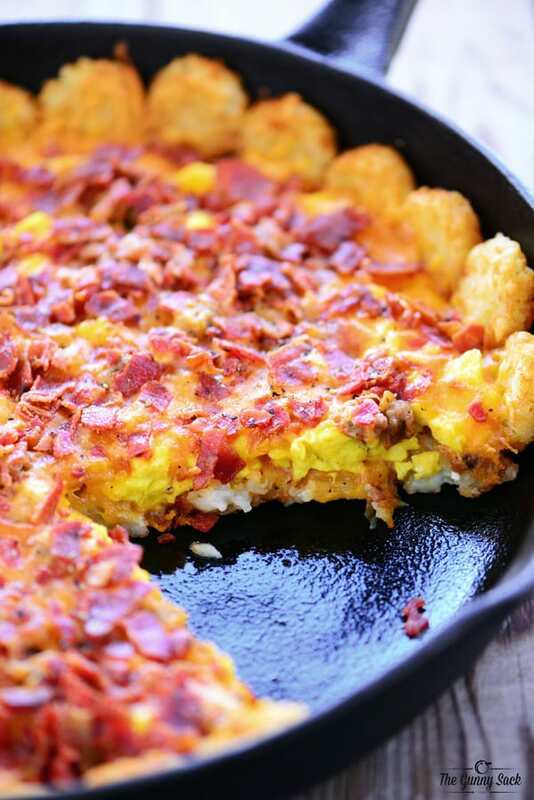 In the morning, remove the pan from the fridge and set it on the counter while the oven is preheating. Bake as directed above. My kids will love this!! !